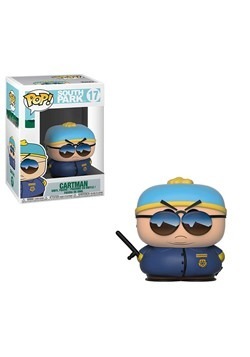 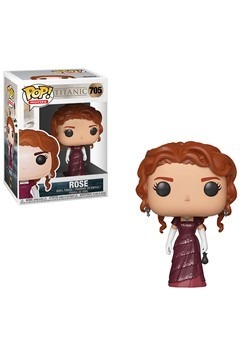 Now you can relive all of your favorite scenes from Titanic with this charming POP! 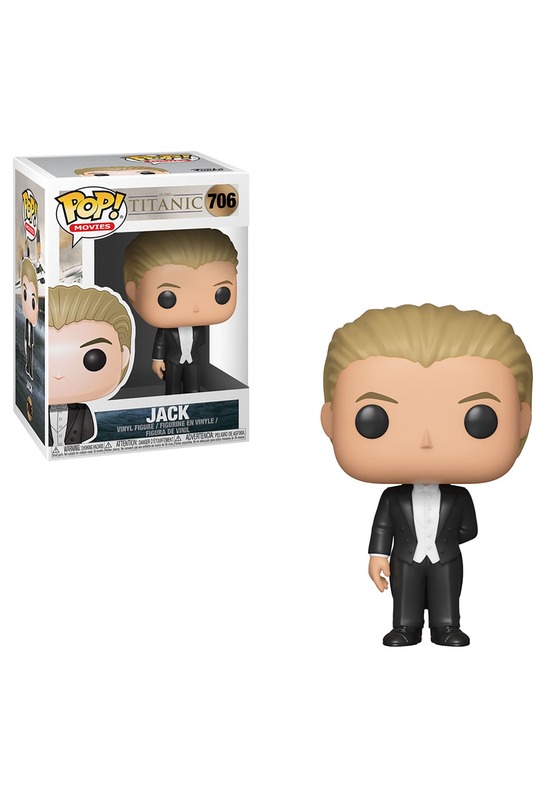 Movies Titanic Jack Vinyl Figure, featuring Leo's dapper look from the film. 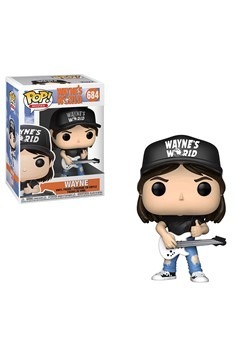 And yes, it is required that anyone in possession of this piece shout "I'm king of the world!" 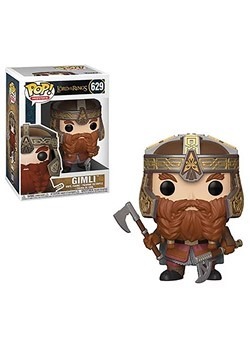 upon receiving this figurine!